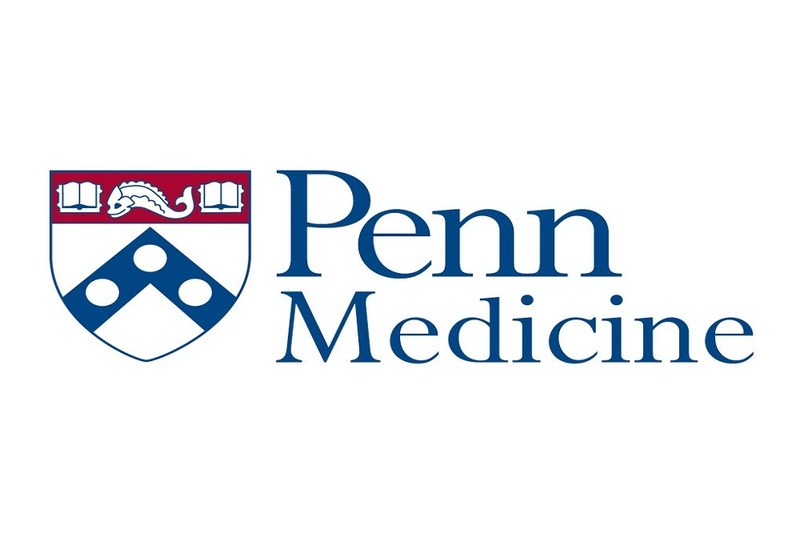 Penn Medicine issued the following announcement on June 5. Penn Medicine researchers are calling for greater precision in Medicare performance reporting for patients with gastrointestinal (GI) bleeding following an evaluation of patients with the condition. GI bleeding results in significant complications, deaths, and healthcare costs in the United States. This year, a new Medicare inpatient reporting program was implemented to assess patients with GI bleeding to better address quality of care and increasing healthcare costs. This requires hospitals to publicly report 30-day readmission rates and other quality measures. However, Medicare currently classifies patients with GI bleeding as one large patient population and does not account for the various conditions that can cause GI bleeding, such as peptic ulcer disease and diverticulosis. The new Penn Medicine research, which will be presented this week at Digestive Disease Week 2018 in Washington D.C. (abstract #1108) categorizes the varied outcomes of patients with GI bleeding from different causes, shedding light on the need to redefine the patient population. This is the first study of its kind to report 30-day readmission rates for patients with GI bleeding in a national Medicare cohort and define quality metrics for this population. First author Shazia Siddique, MD, Gastroenterology fellow at the University of Pennsylvania Perelman School of Medicine, will present the findings, which were also recently published in Clinical Gastroenterology and Hepatology. The new Medicare policy assesses quality and value based on rates of hospital readmission for patients with GI bleeding, classifying patients using Medicare Severity Diagnosis Related Groups (MS-DRGs), which does not account for the clinical differences among these patients. Siddique and colleagues performed a retrospective analysis of Medicare patients hospitalized for GI bleeding in 2014, accounting for 159,000 hospitalizations, and divided Medicare’s defined GI bleeding cohort into seven types of GI bleeding. They looked at unplanned readmission rates within 30 days of discharge in addition to length of stay, inpatient mortality, and death within 30 days of admission to the hospital. The researchers found high readmission rates, 16 percent in the full cohort, and in hospitalizations associated with major comorbidities or complications, those rates were as high as 25 percent. These readmission rates are similar to those of pneumonia and stroke, which are currently the focus of numerous readmission reduction efforts. They found significant differences across the different bleeding types. The mean length of stay was 4.2 days and 30-day mortality was 6.9 percent—ranging from 3.4 percent for diverticular bleeding to 12.1 percent for upper GI bleeding not otherwise specified. Readmission rates varied across difference conditions as well from diverticular bleeding (13.5 percent readmission) to small bowel bleeding (18.6 percent readmission). Notably, while the study found that readmission rates, length of stay, and mortality vary by type of GI bleeding, far greater variability is explained by the extent of complications or comorbidities associated with the hospitalization, captured in Medicare codes as MS-DRGs. The findings showed a significant variation in risk-adjusted outcomes between MS-DRGs. Readmission rates were higher, length of stay was longer, and mortality was higher in hospitalizations with major comorbidity or complications compared to those with and without comorbidity. However, current Medicare policies do not distinguish between different types of MS-DRGs when evaluating outcomes for GI bleeding. In terms of policy implications, this data suggests that grouping all three MS-DRGs for GI bleeding together to report readmission rates, may not reflect quality of care appropriately, particularly when some hospitals care for sicker patients than others. In this case, grouping MS-DRGs together does not account for the clinical heterogeneity of the patient population across hospitals. Instead, the authors suggest that future policies could group patients by type of MS-DRG and clinical conditions when reporting readmission rates. This would allow for a more granular assessment of this patient population to account for clinical heterogeneity. Otherwise, payment models could unintentionally incentivize hospitalize to cherry-pick lower risk patients, a phenomenon that has been described in response to changes in reimbursement. Additional authors include Shivan Mehta, James Lewis, Mark Neuman, and Rachel Werner at Penn. The study was supported by grants from the National Institute of Health (T32-DK007740, K24-AG047908). Want to get notified whenever we write about Penn Medicine ? Next time we write about Penn Medicine, we'll email you a link to the story. You may edit your settings or unsubscribe at any time.